President Trump's animus toward CNN was a cloud hanging over the AT&T trial -- never discussed during the six-week trial but constantly discussed outside of the courtroom. Tuesday's unambiguous ruling has rekindled the conversation. In a statement, Time Warner spokesman Gary Ginsberg was blunt on the issue, calling the case "political in its motivation." 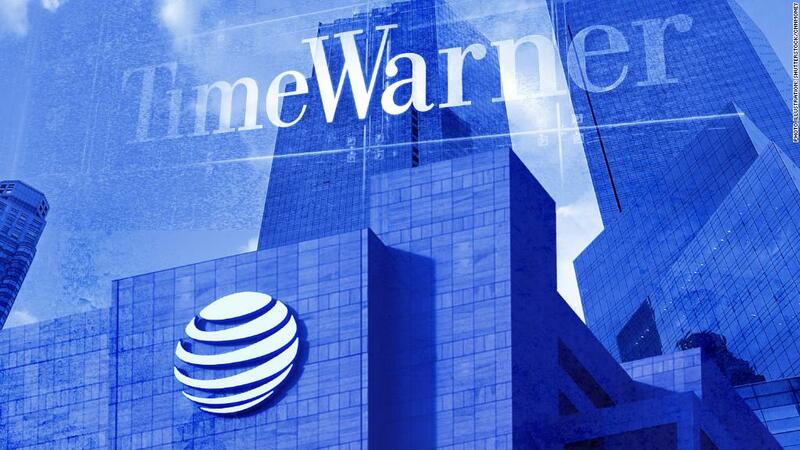 There was widespread speculation before the trial began that the Justice Department's lawsuit against AT&T's $85 billion bid to take over Time Warner was at least partially motivated by politics. But the Justice Department repeatedly denied that its suit was influenced by Trump. Before and during the trial, AT&T and Time Warner executives were careful not to make too many accusations about Trump. Lawyers for the two companies did not bring him or the possibility of political motivation up during the trial, after the judge blocked discovery on certain White House communications that they were seeking. But "in light of this extremely comprehensive rejection of the government's theory, certainly many people will ask, 'Why did they bring this case at all?,'" CNN chief legal analyst Jeffrey Toobin said on air after the ruling. Judge Richard Leon himself referenced the amount of money and time spent, saying in court on Tuesday that "the cost to the defendants and the government has been staggering." When the AT&T-Time Warner deal was struck in October 2016, Donald Trump was still just a candidate. He expressed opposition to the deal during a campaign event. As soon as he won the election, there were questions in media and business circles about whether his administration might try to stand in AT&T's way. Democratic lawmakers also raised concerns about the prospect of inappropriate political interference, specifically citing Trump's disdain for CNN, which is part of the Turner division of Time Warner. When Justice Department antitrust chief Makan Delrahim brought the lawsuit last year against AT&T, breaking with years of precedent, the suspicions were seriously heightened. But Delrahim denied that there was interference. The White House issued a similar denial. Trump weighed in one day after the suit was filed. "Personally, I've always felt that that was a deal that's not good for the country," he said. "I think your pricing is going to go up. But I'm not going to get involved. It's litigation." At the time, AT&T called the suit "a radical and inexplicable departure from decades of antitrust precedent." AT&T said last month that it paid President Trump's personal lawyer Michael Cohen in 2017 for "insights into understanding the new administration." The wireless provider had no immediate comment on Tuesday about the notion of political interference. And President Trump had no immediate tweet on the ruling.